"Tomorrow (noun) – A mystical land where 99% of all human productivity, motivation, and achievement is stored"
Life around here has been busy, like so busy I am not actually sure what happened to the last three weeks of my life busy! 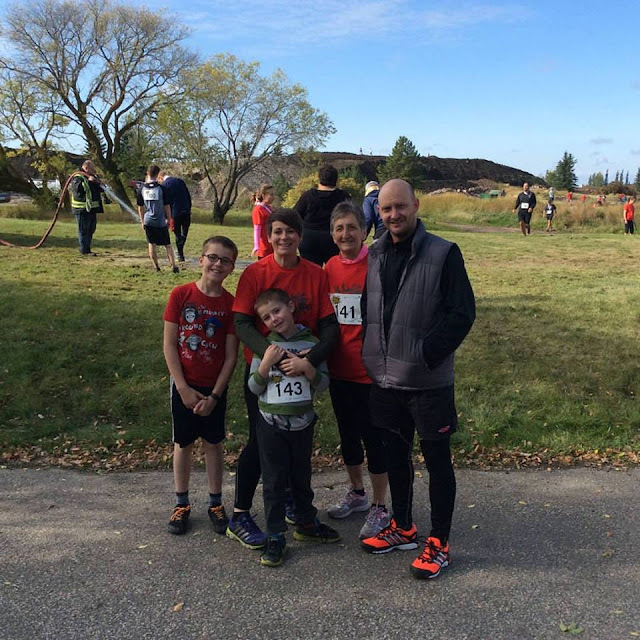 It's nice to finally grab some time to have a little catch up here on the blog. My in-laws have been here for the last three weeks and it really has been a blast. We ate lots of food, drank vast quantities of gin, squeezed in a mud race and took a sneaky trip to Vegas! It's bow hunting season here and my darling husband persuaded me to be a spotter for him. 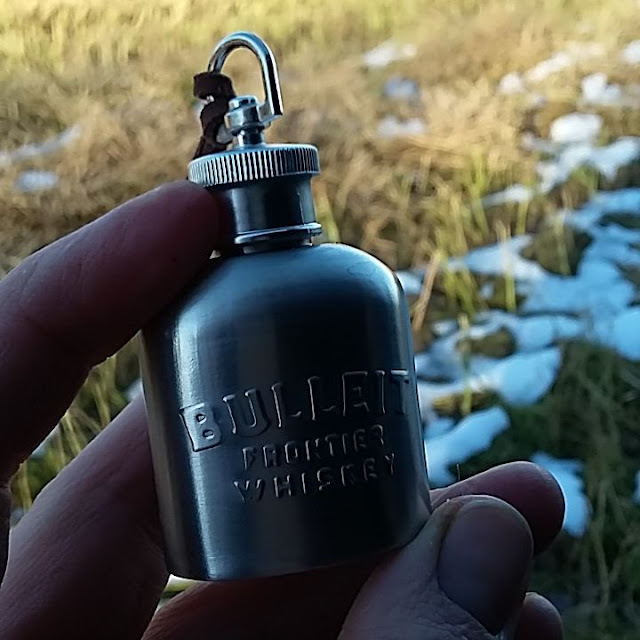 Luckily I had this adorable little flask in my pocket to keep me warm- yes, that is snow on the ground! It was the last outside City Farmers Market in Edmonton before they move into City Hall for winter. I have had the great pleasure of selling the amazing Mojo Jojo Pickles & Preserves again this year and it really has been a blast. 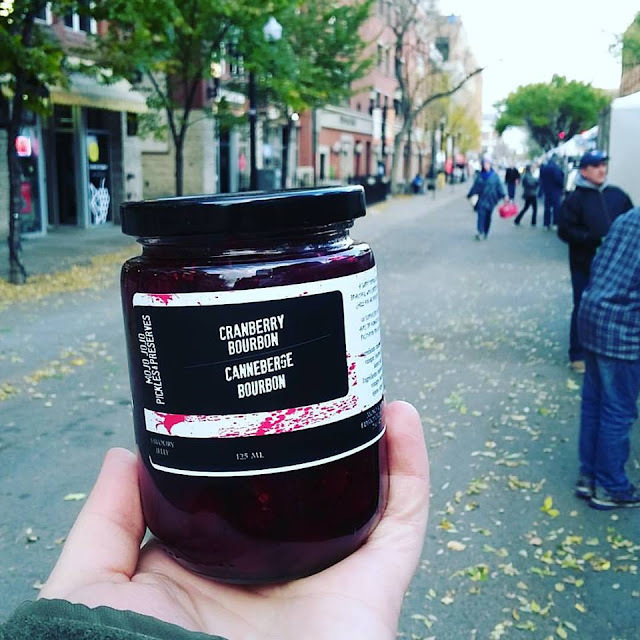 Great market neighbours and fabulous customers made it a very special farmers market season. The wind also decided to make a rather gusty appearance on our last outside day and it destroyed quite a few vendors tents in the process! Luckily we were still standing at the end of the day! 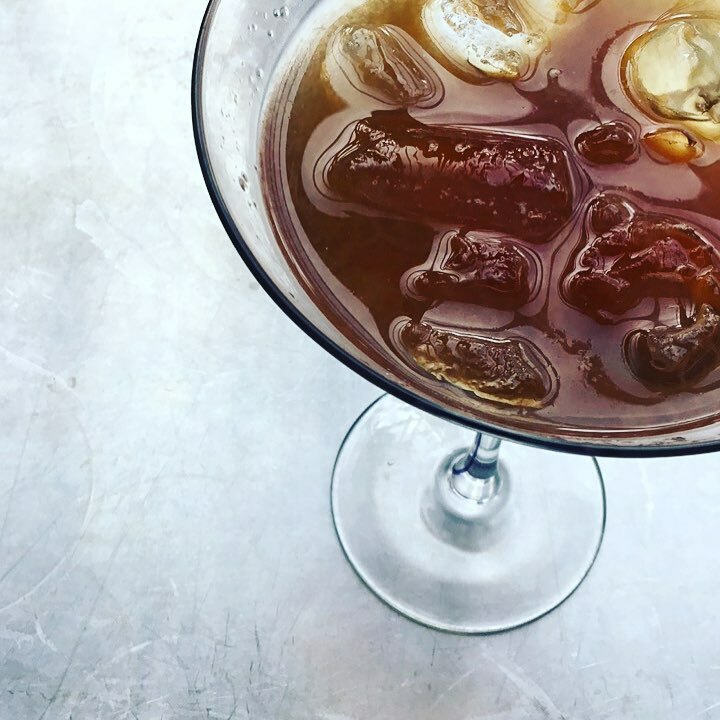 After surviving the windy market I made myself a little "Hurricane" Cocktail using the sensationally delicious Chic Choc Spiced Rum. Made in Quebec this fabulous rum is one you need in your drinks cabinet! Recipe and more about Chic Choc Spiced Rum coming very soon! 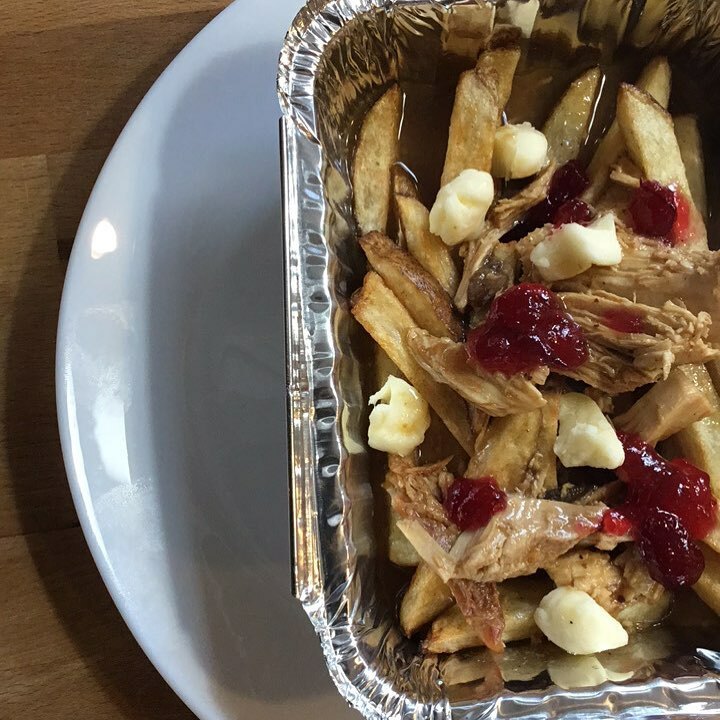 To celebrate Thanksgiving before the in-laws flew home I wanted to give them a true Canadian experience so I made Thanksgiving Poutine with deep fried turkey and triple cooked chips (fries!). It was spectacularly awesome and will be made again, soon hopefully! I once read that you should never apologise on your blog for being absent. Just carry on regardless. Life happens and probably nobody even noticed you were gone! So I am not going to mention it. Oh, wait, too late! I am very thankful for the awesome time we get to spend with our family and I am very glad for handy helpers like my rather large supply of Pine-Sol! My house was clean, my guests were fed and the gin was flowing! Normal service may now resume! 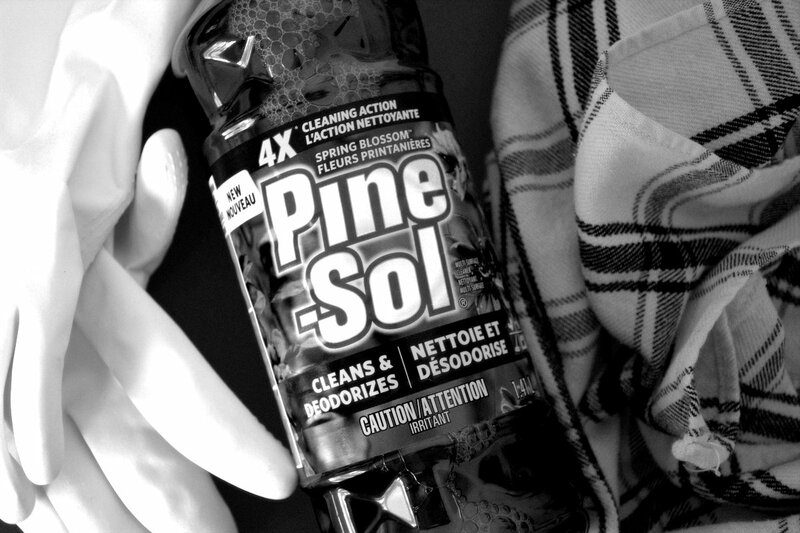 I love that house "clean" smell you get from using Pine-Sol. Surprisingly enough the lemon one is my favorite! Perhaps it reminds me that if I get the cleaning done I can reward myself with a large, lemon topped gin and tonic very soon! 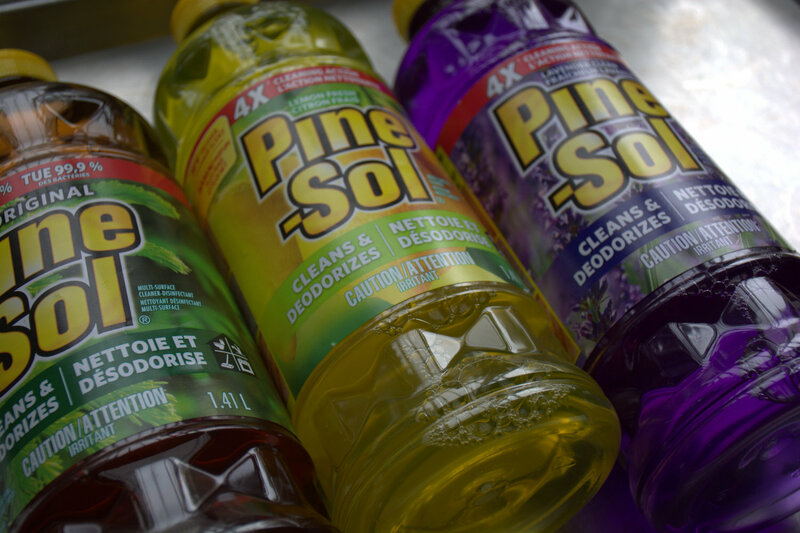 I was sent this wonderful selection of Pine-Sol to try and keep my crazy house clean and tidy! 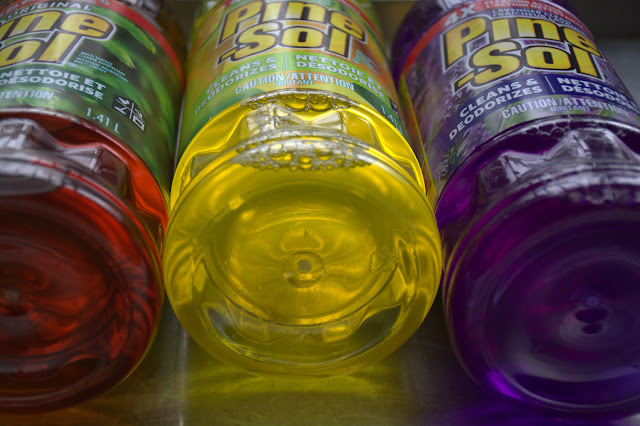 The Pine-Sol was great and my house may be tidy but I have not fixed the crazy yet, oh well! Check out their amazing range of delightfully scented products and at least you only have to worry about the crazy as the clean is well under control! I was not paid to say nice things. I happen to really like Pine-Sol.